I'm pleased to welcome you on the Honbu of Montreal's official website. In our dojo we teach a particular known as Kyokushinkai and which was founded by late Sosai Masutatsu Oyama (1923-1994). 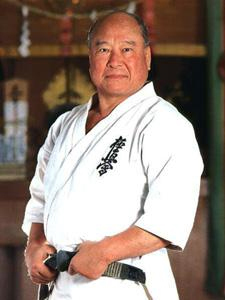 Throughout his life and experience, Sosai Masutatsu Oyama always endeavoured to gather and improve the best elements of various martial arts in order to develop a unique style and strong philosophy, the Kyokushinkai karate. 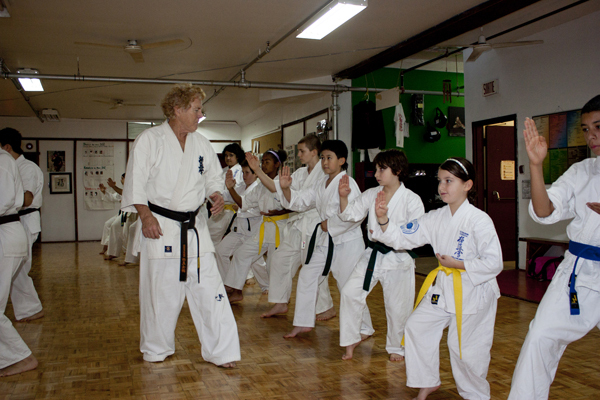 Thanks to him the organization of Kyokushinkai currently represents in Japan, Canada and everywhere around the world, the largest school of karate do, with more than 12 million followers spread amongst the five continents. Sosai Masutatsu Oyama left us an invaluable heritage and we can only be extremely grateful to him. It is therefore in the perspective of continuing Sosai Masutatsu Oyama's tradition that we practice and teach Kyokushinkai karate.